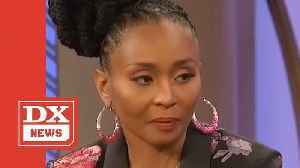 NEW YORK, NY – Dee Barnes sat down with Wendy Williams on Thursday (April 18) for an episode of The Wendy Williams Show to discuss her housing plight, the derailing of her Hip Hop journalism career.. 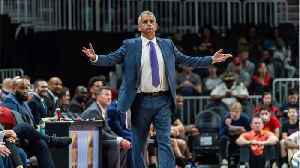 Extra TV reports things didn't go well for Wendy Williams' estranged husband Kevin Hunter on Thursday. 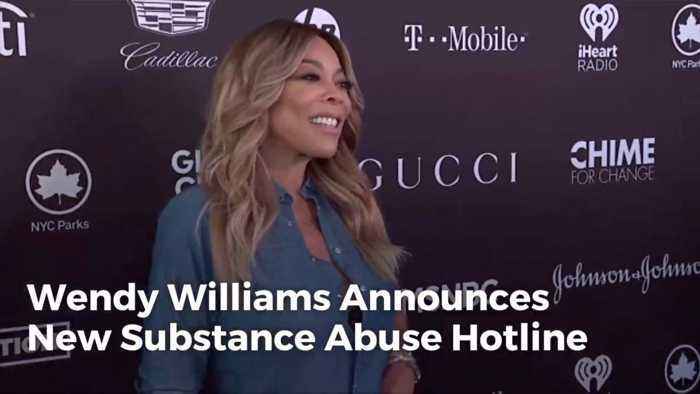 The Wendy Willams divorce update. 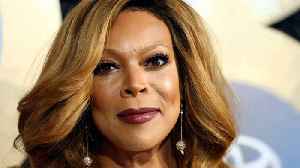 Wendy Williams' Husband Officially Leaves Her Talk Show Last week, Williams filed for divorce from Kevin Hunter after 21 years of marriage. 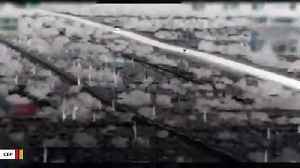 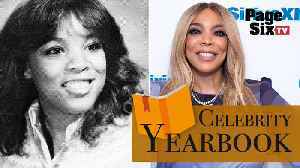 A payment package was said to be offered to Hunter in..
Before she set the daytime talk show world on fire, Wendy Williams was a self-described C student who felt like an outsider at her New Jersey high school.